Who are they? Tilano Decorative Products is based in Vancouver Canada and founded by Randy Orr . In 2001, he developed the first Tilano kit – everything for the do-it-yourselfer to make beautiful photo transfers at home. Since then, the Tilano team has developed 11 other Tilano kits. 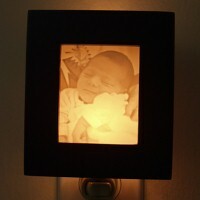 Each one providing a unique way to display your photos. About the product: Creating these Fresco tiles with your photographs is a great way to step outside of the picture frame. Developed by a professional decorator, the Tilano Fresco kit brings the secret of Old World art into your home. This fun and easy-to-use kit includes everything you need to turn any photo or image into a truly unique work of art. Photos and images can easily be transferred without harming the original print. 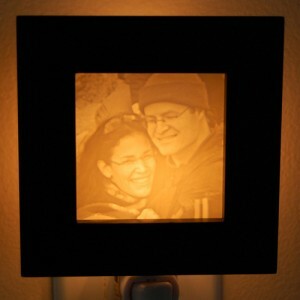 The Tilano process uses a laser photocopy of your image or a printout from a laser printer to transfer onto each tile. Detailed instructions are included in each kit. Plus, there are helpful instructional videos on the company’s web site. 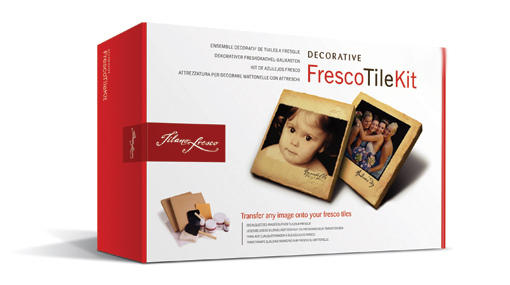 A creative alternative to framing, the Tilano Fresco kit makes an ideal gift either as is or as finished tile. More details: The Fresco Tile Kit is $48.99 and includes: Two 8 by 8 inch wood tiles, Tilano Antiquing Glaze, Fresco Mud, Foam brush, Sandpaper, Easy-to-follow instructions, Tilano Imaging Paper (3 sheets), Tilano Crackle, Tilano medium, Spreader, Cheesecloth.